Last week I was in Yorkshire. 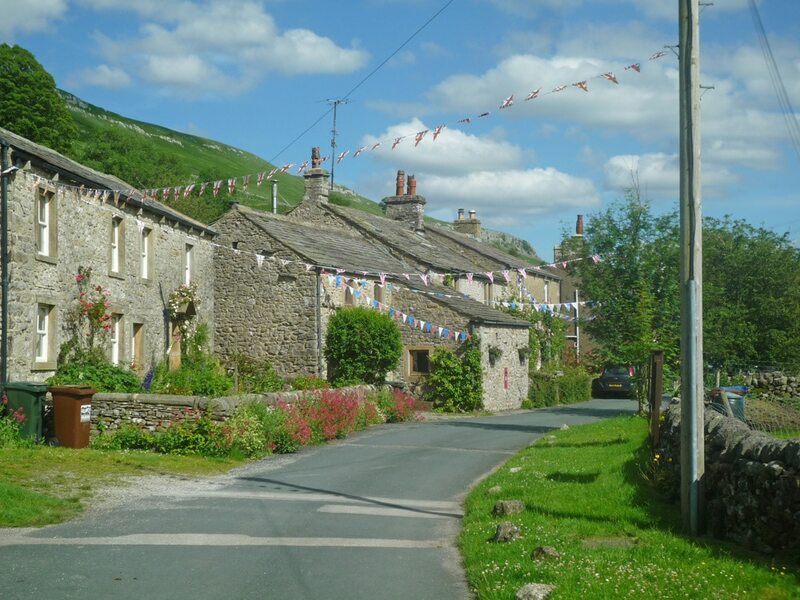 When in Yorkshire, I often like to cycle into the picturesque Yorkshire Dales – picture postcard villages, limestone crops and sweeping meadows. 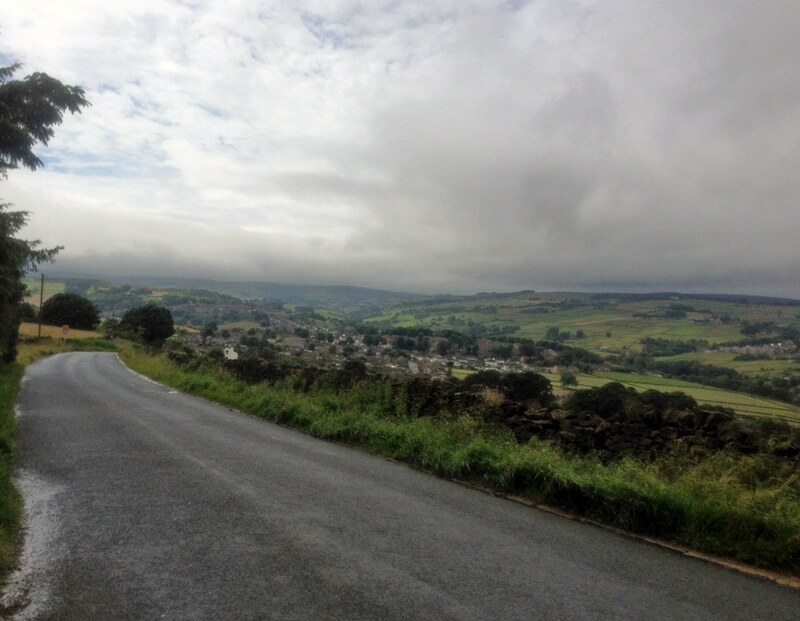 But this time I was drawn to the rugged industrial towns and moors of Calderdale – the windswept moors above Haworth and the old industrial towns of Todmorden and Burnley. Just out of living memory, this part of the world was at the heart of the industrial revolution – with cotton and steam transforming the world. Yet, this once brave new world now stands forlorn as industrial history; derelict buildings stuck in the wrong age; the odd chimney retained as a tentative tourist attraction for towns struggling to cope with relentless economic change. Amidst the industrial decline and garish faux decor of modern commercial renewal, the Co-operative society stood proud on Todmorden High Street. 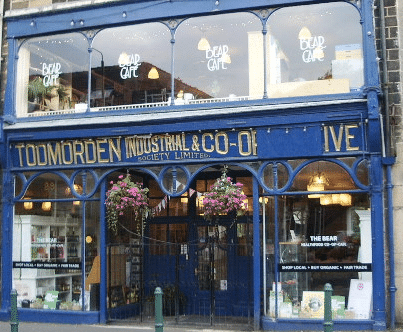 Todmorden is just a few miles down the road from Rochdale where the co-operative society was born in 1844. A response to the injustice of the Industrial age – a recognition, we are stronger working together; a reminder that unfairness and inequality, can still bring out the best in man. 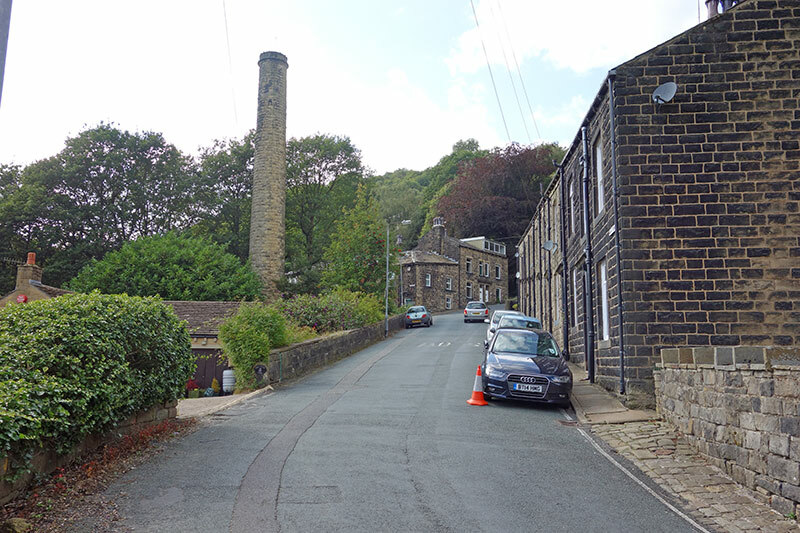 But, it wasn’t the melancholy of the run down mills that attracted me to Calderdale, it was the unending variety of super steep hills – perfect for hill climb training – if you are so inclined. ‘Dog House Lane’, ‘The Buttress’, ‘Shibden Wall’, all hills to elicit a small grin of masochistic delight. 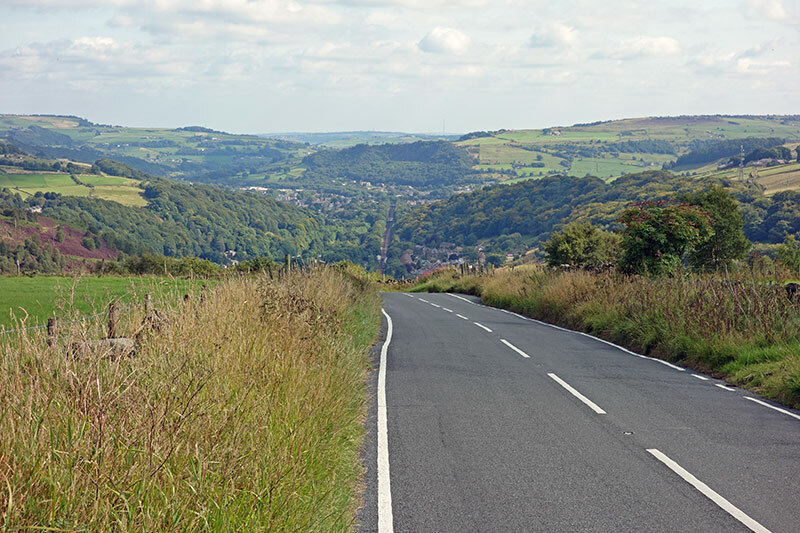 These roads don’t get clogged up with tourists; it is a very small clientèle who make a pilgrimage to these 25% hills, cobbles and all, to test every sinew and perhaps your own sanity. 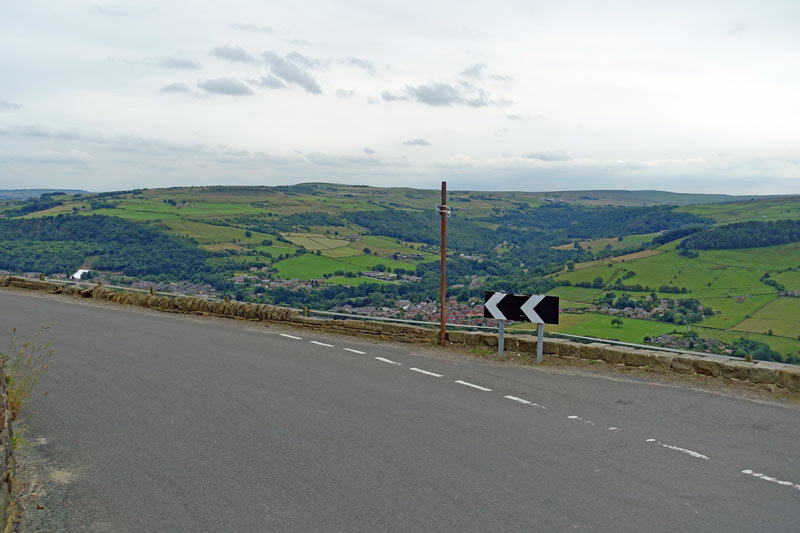 The dramatic climbs are matched by the dramatic views – from packed terrace houses and clogged up roads to priceless views of windswept green moors. Within five minutes the grime of the valley below is transformed into toy box houses submerged in the distance – a very different perspective from above. 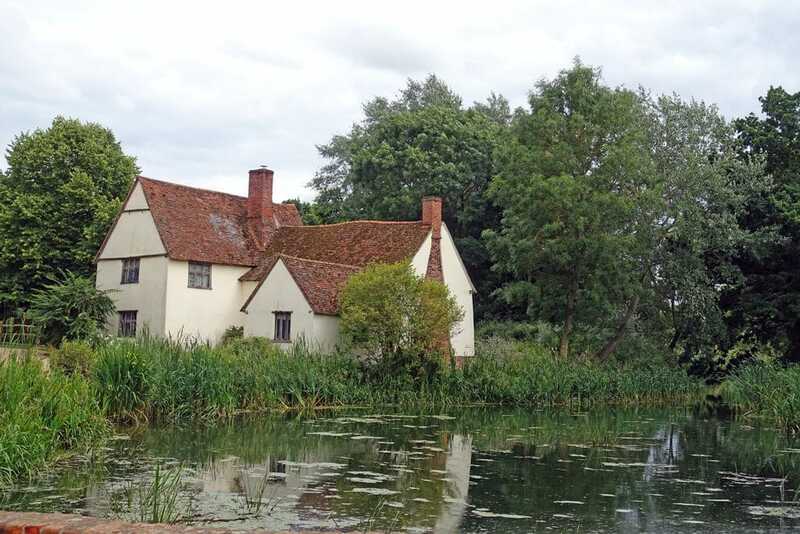 If Burnley stood at the heart of the Industrial Revolution, Flatford in Suffolk, stands as a quintessential snapshot of the English countryside. Hidden from the main roads, there is a timeless quality to this iconic spot. 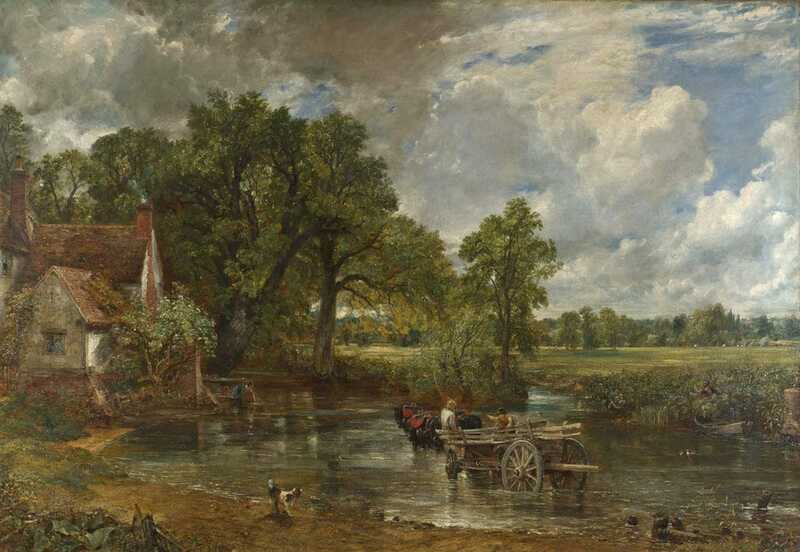 It was here, at the dawn of the Industrial Revolution, that Constable perfected his art. Capturing a romantic view of the English countryside that resonates with a dream-like mood. 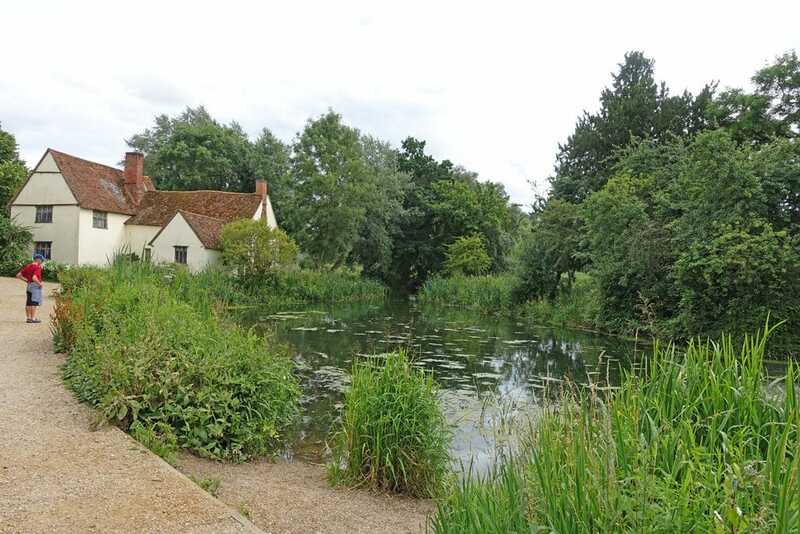 Constable’s world was still one of water powered mills, manual labour and an unspoilt green and pleasant land. Constable would probably have been unaware of the revolutionary steam powered looms in Burnley, which would soon be making redundant this bucolic agrarian society. The building is still there, though nature and man have subtly encroached on the vision of Constable. But, mostly untroubled by modern life, it is still a wistful evocation of that country idyll. If Heaven is a place on earth, it would be hard to envisage much more. Of course, a picture doesn’t tell the whole story. If you were a peasant or labourer, there was nothing idyllic about life in Constable’s age, but the picture paints the possibilities, and it’s still there today. From Burnley to Flatford is quite a journey. Two seasons of Britain in one week. The drama of the moors and mills to the tranquillity of water-powered mills.